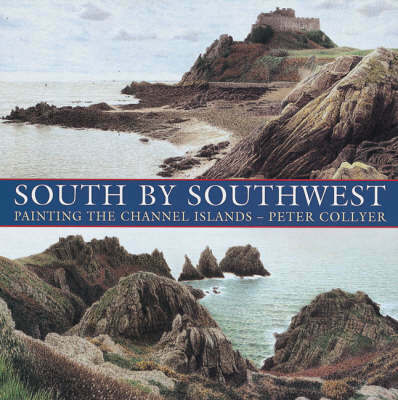 In a series of paintings and sketches, artist Peter Collyer conveys the beauty and drama of the islands he has grown to love. Accompanying the miniature watercolour pictures is a text that brings to life his travels in this individual corner of Britain. Historical and geographical facts fall in alongside local legends and happenings, with descriptions of the flora and fauna and stories of the people and the places.